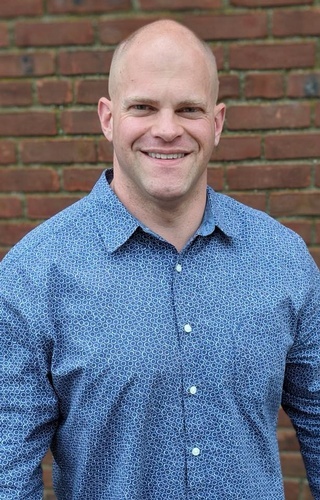 Nationwide Drug and Alcohol Treatment Programs with local roots. 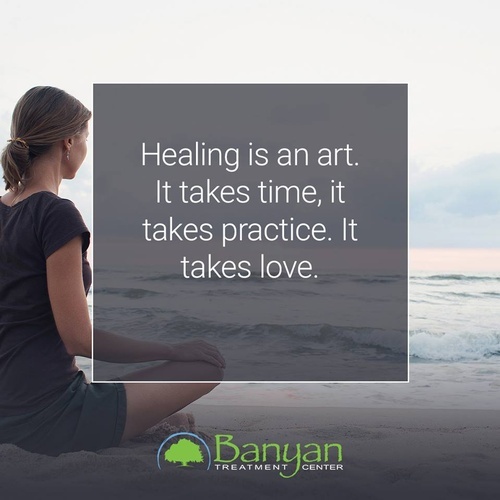 At Banyan Treatment Center & Detox, we provide addiction treatment programs and detox for a variety of substances. Each of our clients has different problems surrounding their active addiction and require individualistic care. 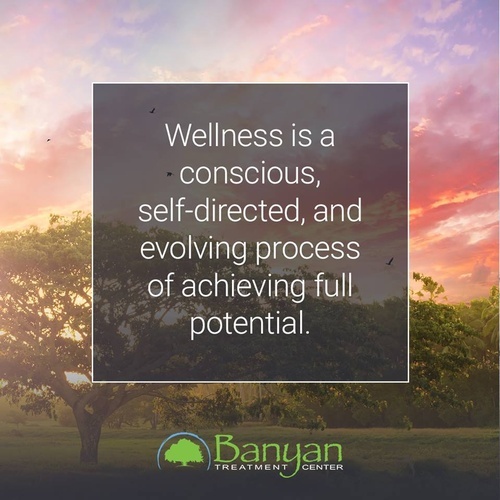 A supervised medical detox is required in most cases because the withdrawal process can lead to serious health complications, seizures, or even death. 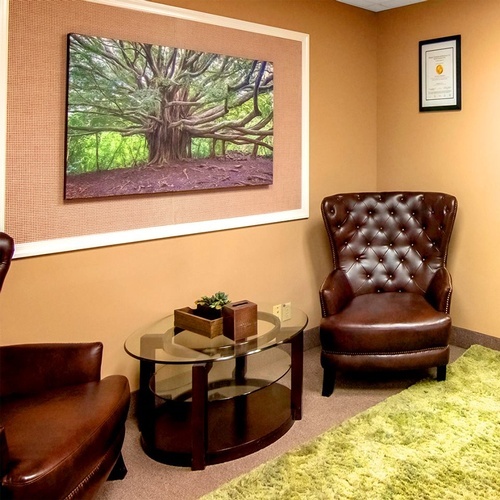 Read more about the services we provide at our drug and alcohol addiction treatment center.